Did Jesus of Nazareth Lay Tefillin? Did the Jews reject Jesus? 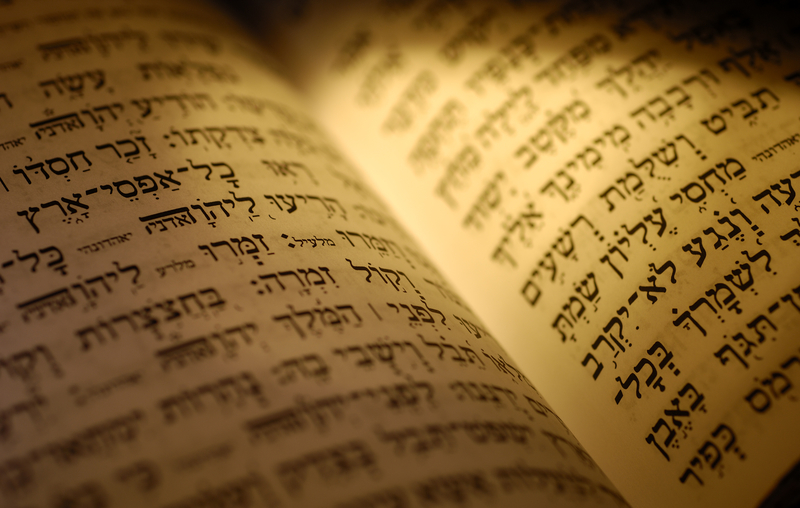 Gospel in the Hebrew Bible?